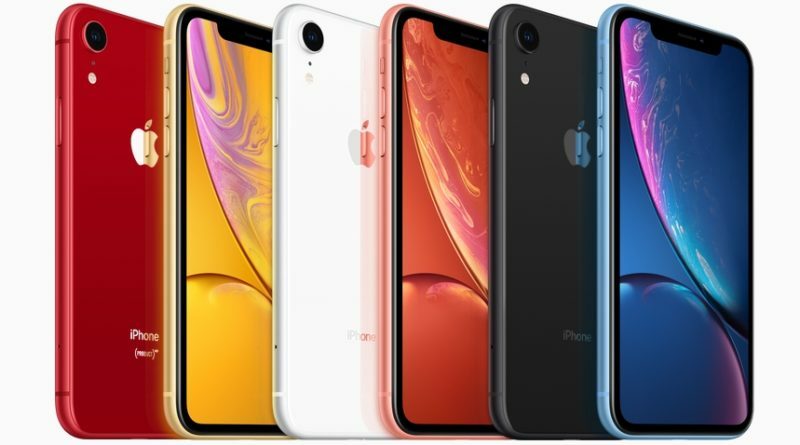 Apple Inc has officially declared the price cut of Rs 17,900 on its Latest product Apple iPhone XR price in India. The reason behind this major price cut is boosting the sales number in world’s second smartphone market after China. The company has also slashed the price of the device in China as well , such that to increase sales of this particular product Company has opt for price cut. The consumers will get at least 17,900 rupees ($259) discount including price cut and a credit card cashback offer for limited period of time. 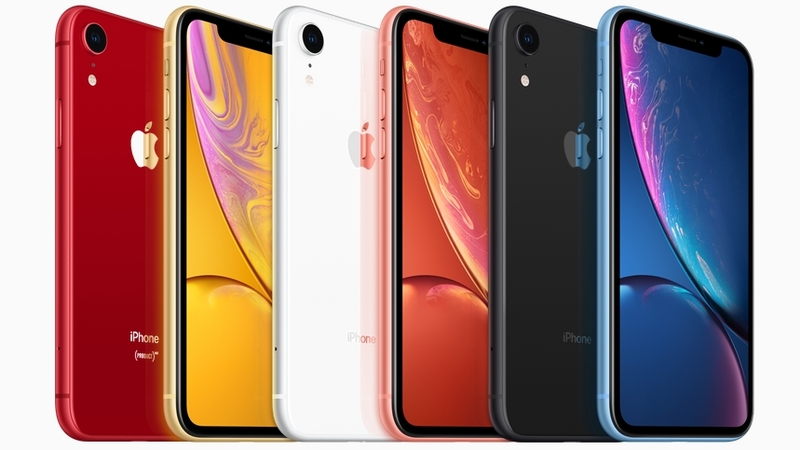 The base model of Apple iPhone XR price i.e 64GB is now available at Rs. 59,900 on Amazon.in check here and other online stores as well. After the price cut , the prices of 128GB and 256GB iPhone XR will starts from Rs 64,900 and Rs 74,900 respectively. For the HDFC debit and credit card holders iPhone XR will cost Rs 58,400 for the 128GB variant, whereas the 256GB variant will be available to purchase at a price of Rs 67,400 for limited period only. This particular price will be available for only those users who will pay full amount on the go. This cashback offer is also applicable on EMI transactions opt for 1-2 years time duration. The Apple iPhone XR comes with a 6.1 inches of IPS LCD display. The resolution of the display is 828 x 1792 at 326 ppi. The Smartphone is powered by a Hexa Core core Apple A12 Bionic Processor and 3 GB of RAM. It comes with 12MP rear and 7MP Front camera. This major cut in the prices of iPhone XR makes it a worthy buy. It competes with newly launched Samsung Galaxy S10e starting from Rs. 55,990. This price slash will attract some buyers of S10e towards the iPhone XR for sure. 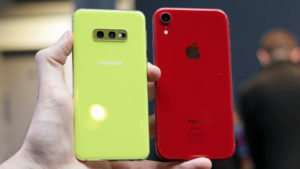 Apple is offering the iPhone XR in five color options Black, Red, Yellow, Blue and Coral colors.